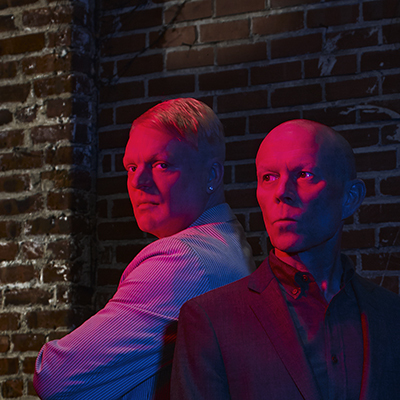 Due to overwhelming demand to see Erasure in San Francisco we have added a second show at The Masonic on August 18th. That show is ONSALE NOW and no passwords are required… See the CONCERTS page for all upcoming dates. More concert news! 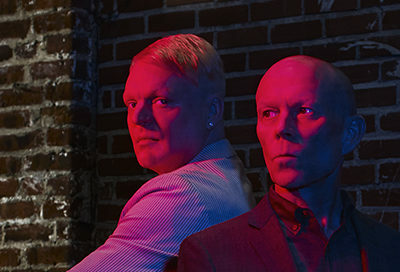 Due to overwhelming ticket demands to see Erasure in Austin, Texas, we have added a second show at Austin City Limits Live on August 8th. That show is ONSALE NOW and no passwords are required… See the CONCERTS page for all upcoming dates.